(Dr. Joseph P. Farrell) This has been a strange week, not only for news, but for the very bizarre synchronicities of stories people are finding and sharing with me. In fact, when I sit down to schedule blogs for the coming week, I always do so with a mixture of eager anticipation and trepidation, for the synchronicities and patterns that result can be mind-blowing and, at times (such as now), very disconcerting, for sometimes the dots don't have to be connected; they're already connected by the pattern of articles people send me. (Michael Snyder) The nation is still reeling from a series of major disasters in recent weeks, and now another one has hit us. At this moment, an enormous “firestorm” is consuming tens of thousands of acres in eight counties in northern California. Wind gusts of up to 50 mph are rapidly driving 15 large wildfires across Napa, Sonoma, Lake, Mendocino, Yuba, Nevada, Calaveras and Butte counties, and the devastation that is taking place is being described as “like Armageddon”. 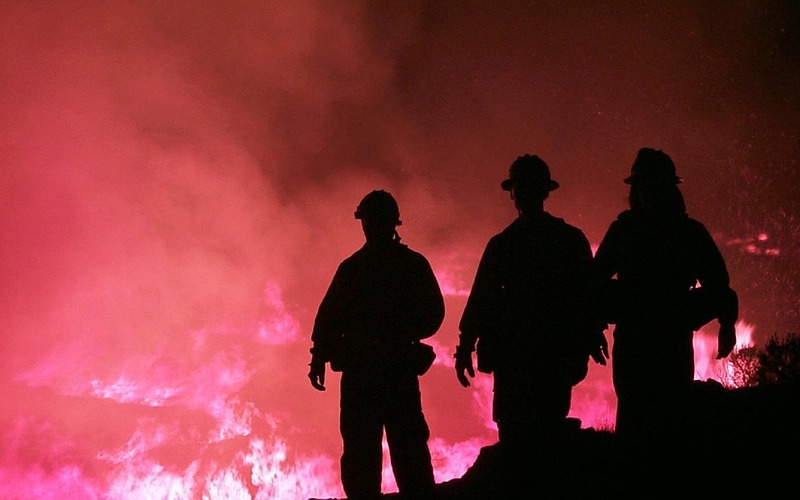 Ultimately, it looks like this is going to be one of the worst months for wildfires in the history of the state, and all of this comes on the heels of Hurricane Harvey, Hurricane Irma and the Las Vegas shooting. Ever since late August, it seems like all hell has broken loose in America. 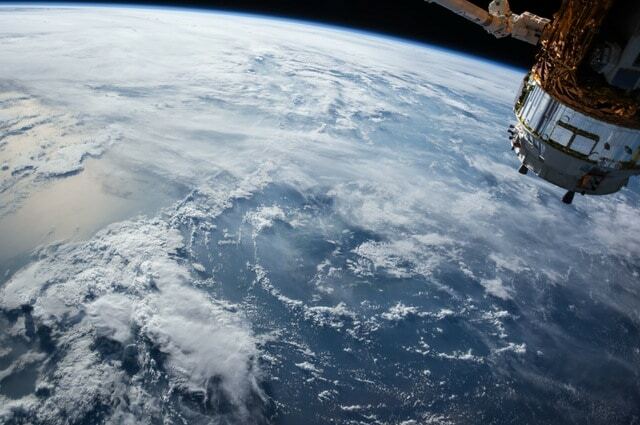 (Joseph P. Farrell) I had not intended to write anything about Hurricane Harvey in this week's blogs, but felt compelled to do so because of an odd "synchronicity" that occurred as I was writing and scheduling this week's blogs. Normally, when I am scheduling blogs, I tune in to some talk radio and listen as I write, either on the radio or on the internet, just to try to "stay abreast of things." Normally, when such disasters happen, I am loathe to take them as opportunities to indulge in our trademark "high octane speculation"; people are suffering, losing their houses, assets, pets, and there is general upheaval and suffering. It's not an appropriate time to indulge in "high octane speculations." Certainly, watching this disaster unfold, we all empathize and offer good thoughts and prayers for the people – at this juncture, all of Houston and most of the southern Texas Gulf coast. 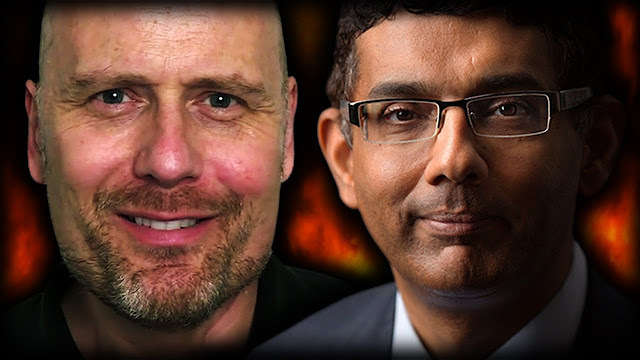 (David Wilcock) Death threats… by phone and in writing. Blackmail efforts for over a million dollars. Possible attempted murder by sabotaging car brakes. Anonymous calls to Child Protective Services saying Corey Goode's children are in imminent danger. 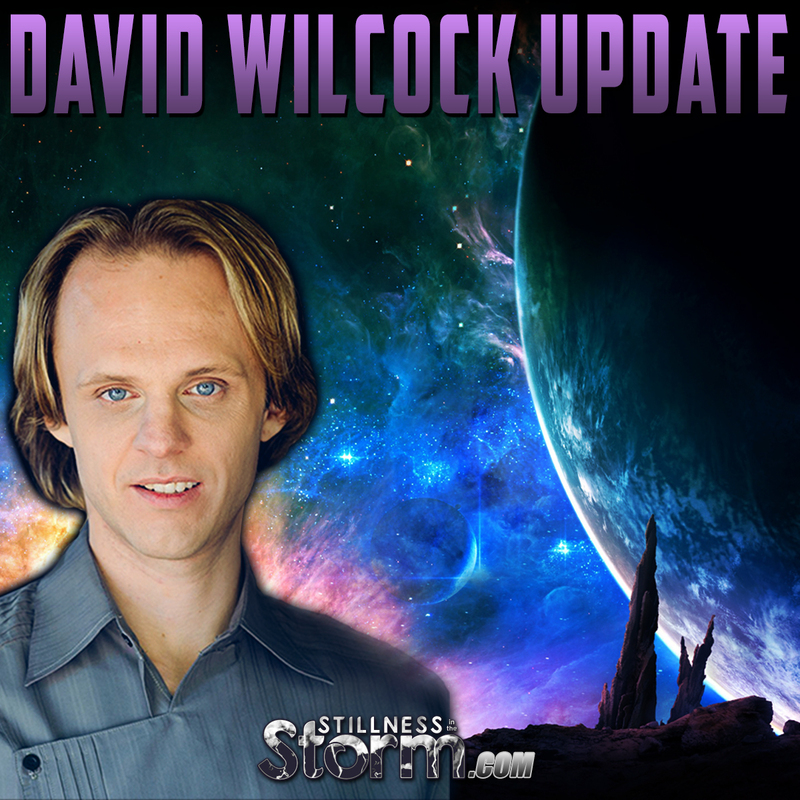 David Wilcock Personal Update: Why David Needed a Time-Out, and What’s Next…. (David Wilcock) After 20 years of what has felt like a non-stop emergency, David decided to take a much-needed rest, and cut the cords to all social media and public activity. 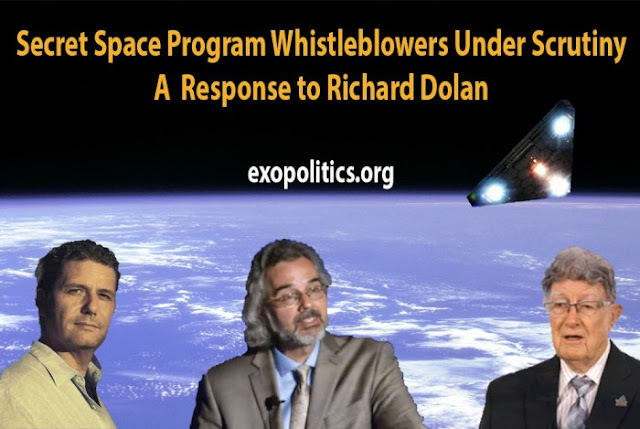 (Dr. Michael Salla) On July 16, leading UFO historian, Richard Dolan, released an article setting out his views about how to assess individuals who have claimed to have direct knowledge and experience concerning secret space programs. 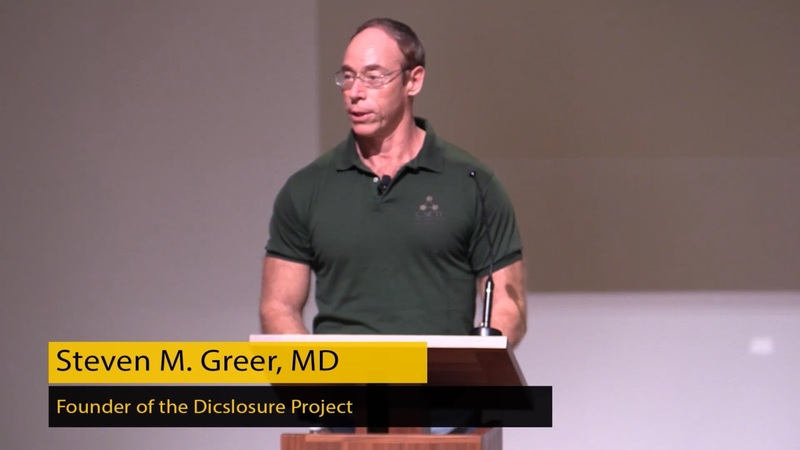 He explains his sympathy for the view that such programs exist, and that people have been through these programs where they have or want to come forward with what they know.